A rebreather is a scuba diving setup that recycles the air that we exhale and doesn't allow it to discharge into the water. 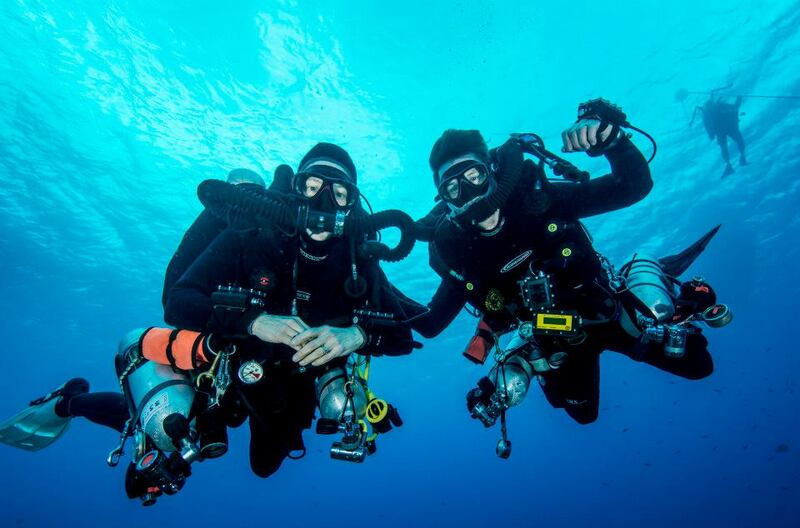 The rebreather removes the carbon dioxide from the air that we breath out then injects oxygen to replace the oxygen that we consume - in this way, the gas that is in the loop remains breathable. 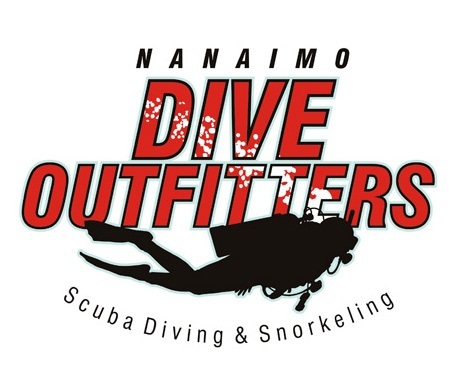 Nanaimo Dive Outfitters offers servicing of Prism 2 rebreathers from Hollis and training in both the Prism 2 and Megalodon rebreathers by local instructors. 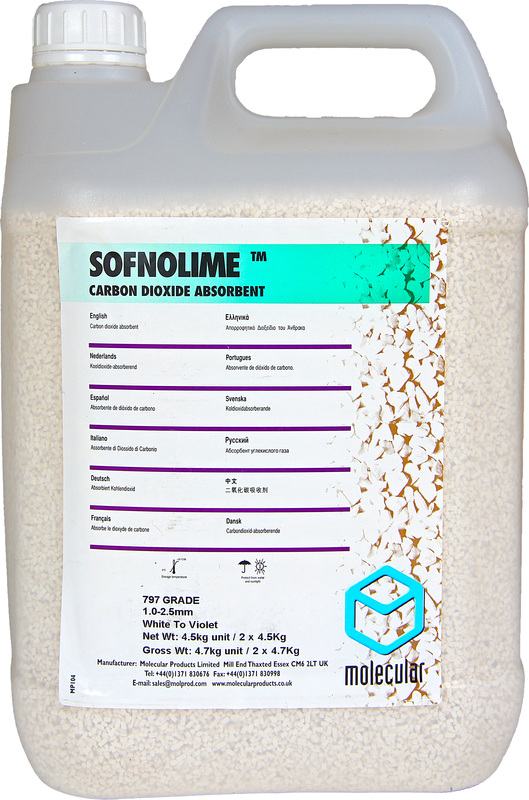 We also have a supply of Sofnolime available in single fills or by the keg. 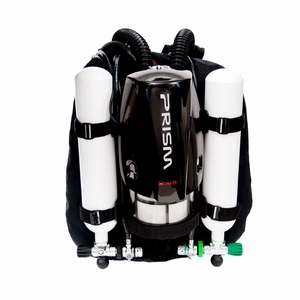 With advance notice we also offer rebreather cylinder rentals for those traveling by air with their equipment.